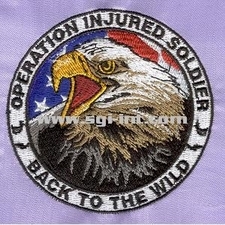 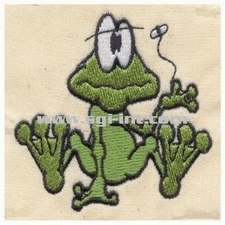 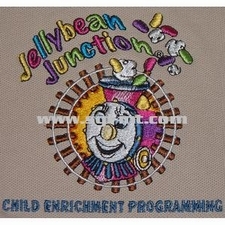 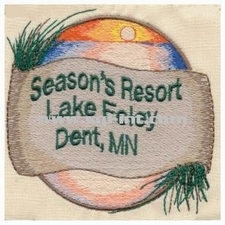 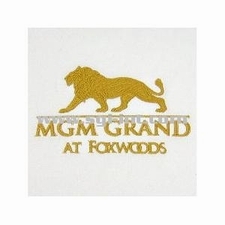 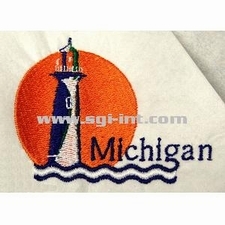 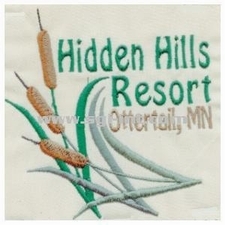 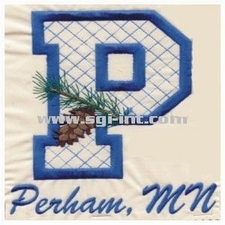 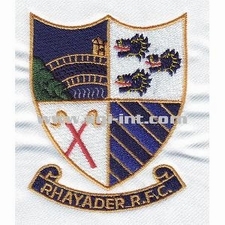 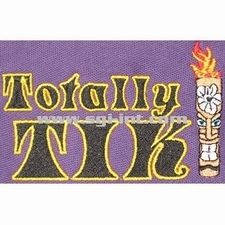 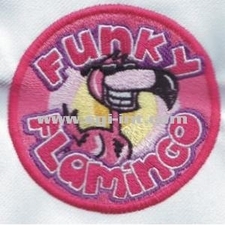 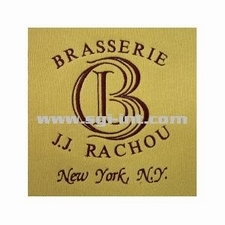 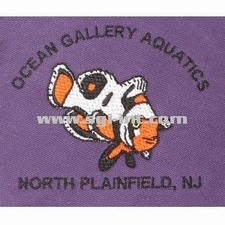 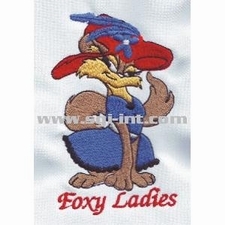 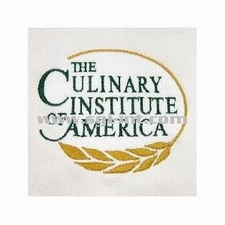 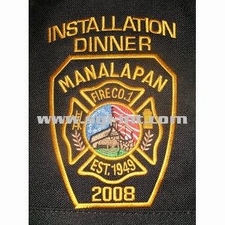 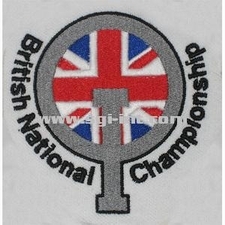 Below you will find sew out samples which show our embroidery digitizing skills. 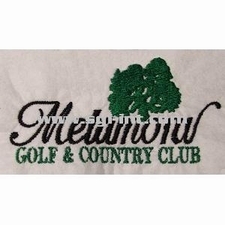 The logos & designs shown here are properties of respective firms and are protected from copyright infringements. 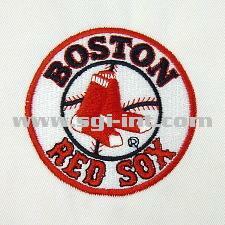 Copying them will invite legal action against the concerned. 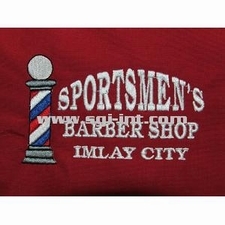 We have displayed them here as a showcase of our works and not with an intent of a sale or redistribution.